you’ll find information about your job and your union. Contract Info — the text of collective bargaining agreements and Employer policies negotiated by the union. 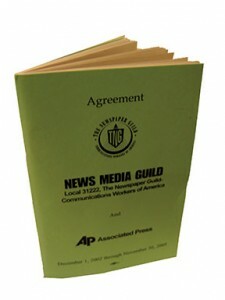 News Media Guild internal By-Laws, Rules, and Policies.